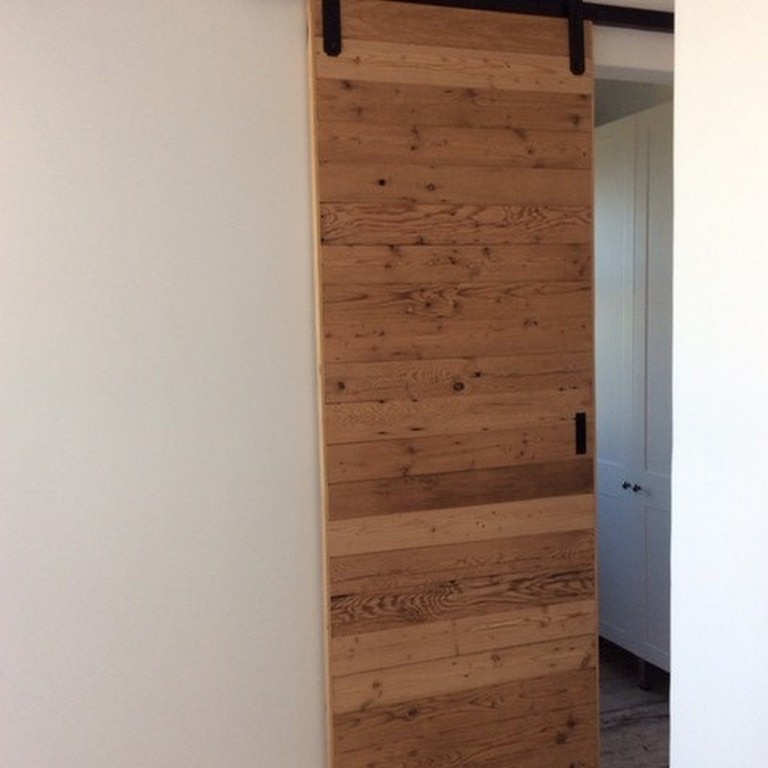 Interior sliding barn doors are great space-saving partitions that allow you to separate rooms as well as making a décor statement. 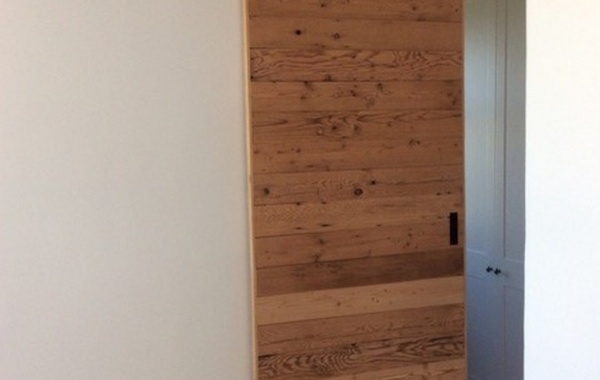 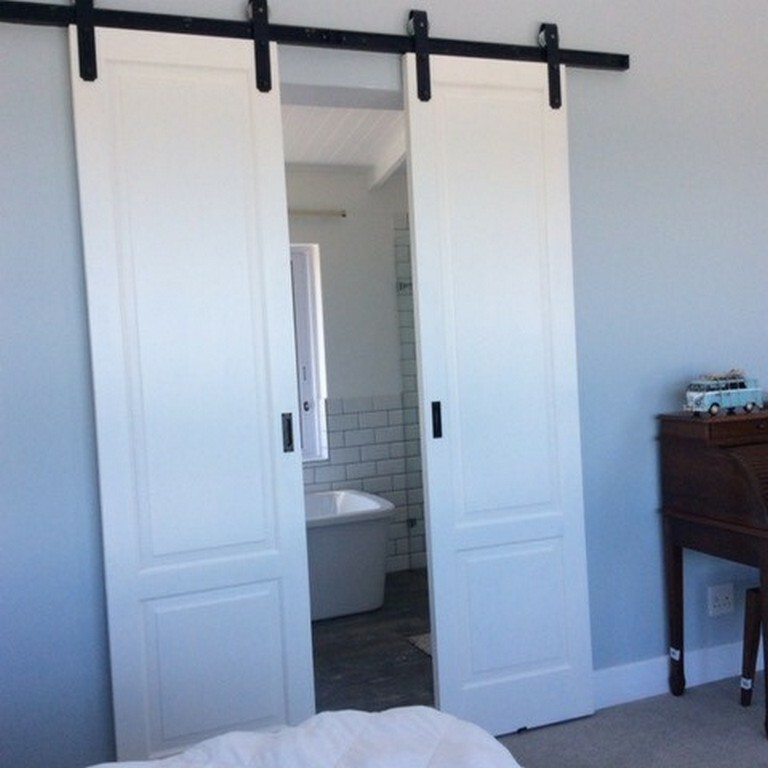 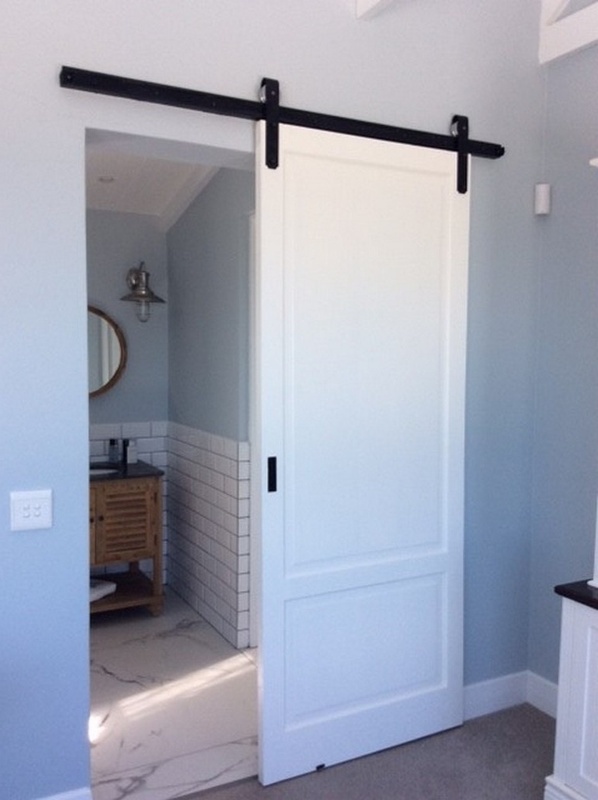 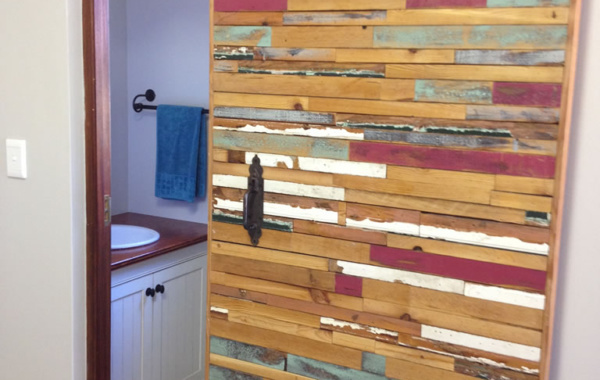 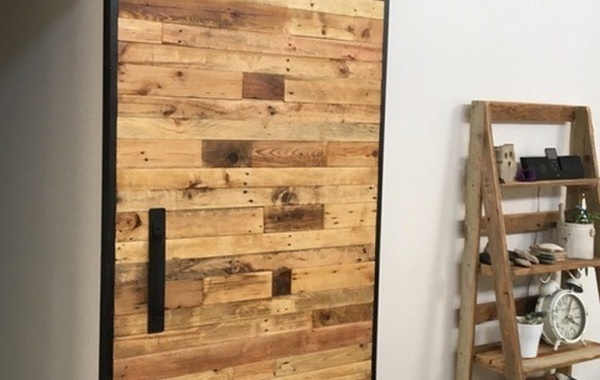 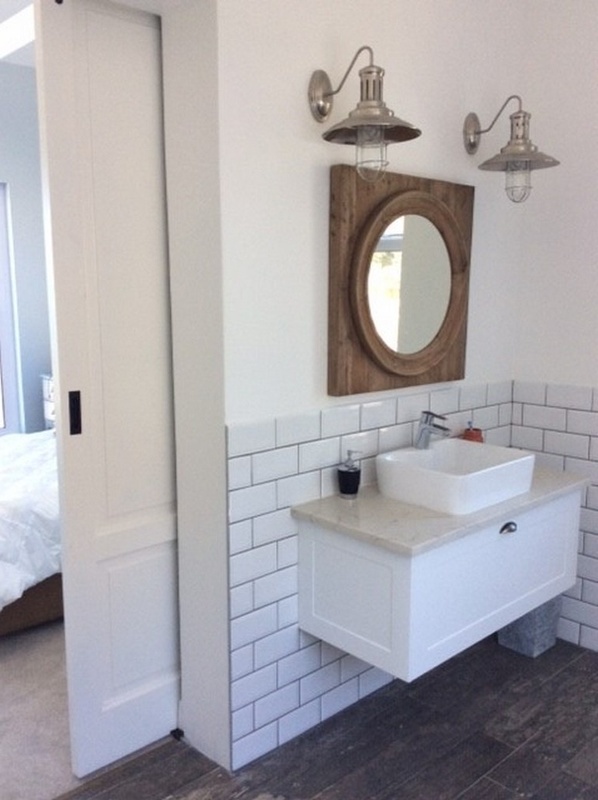 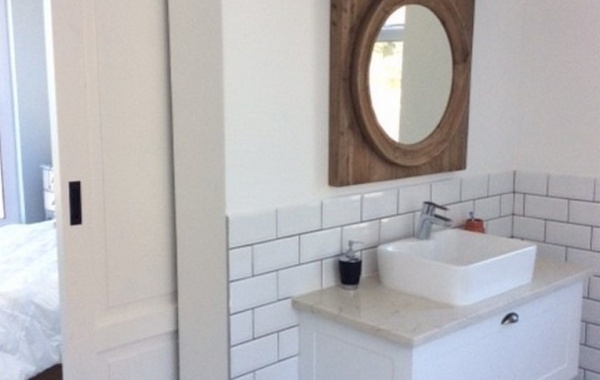 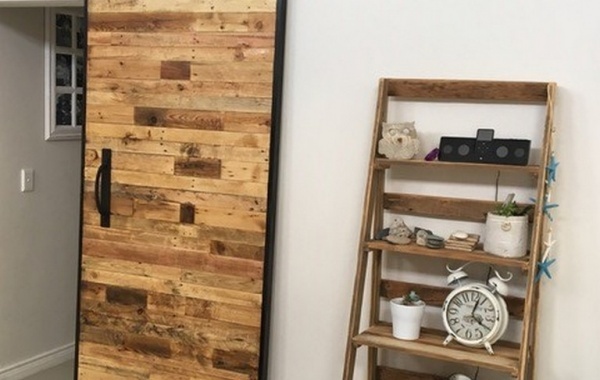 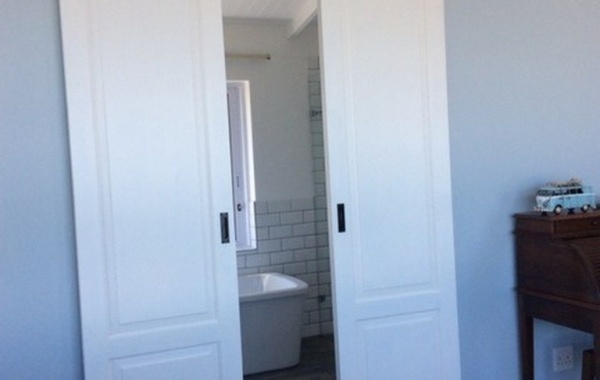 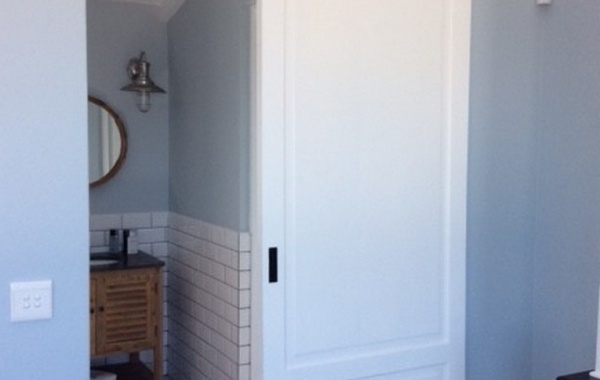 When you need a little extra privacy but don’t have the capacity to install a normal hinged door, a barn door can be the perfect solution — all you need is enough wall space for the door to occupy while not in use. 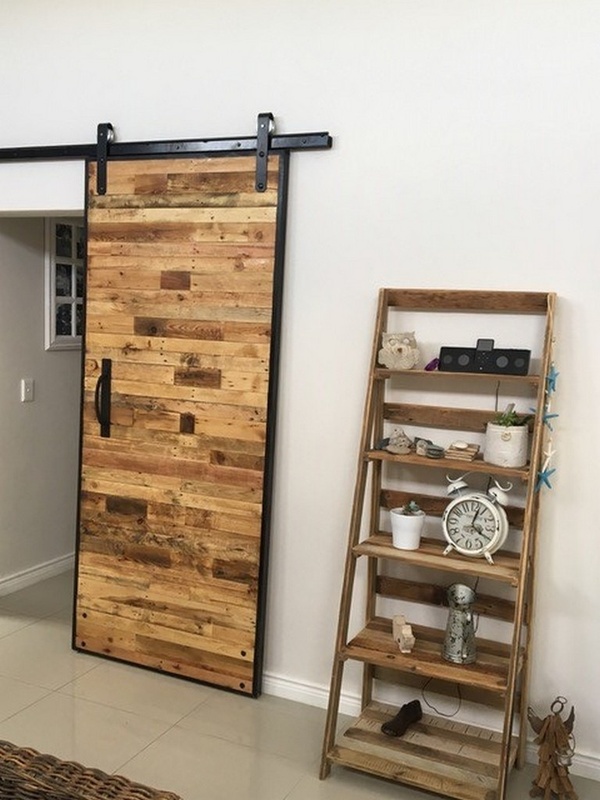 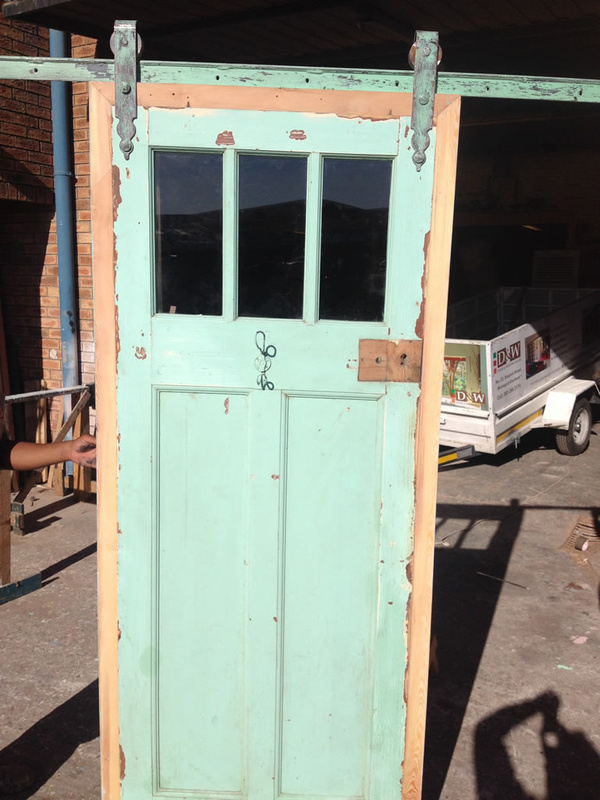 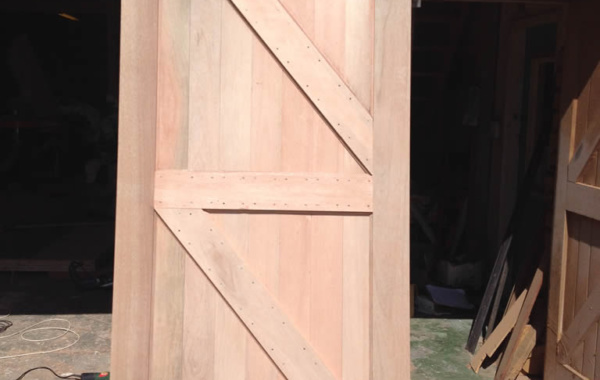 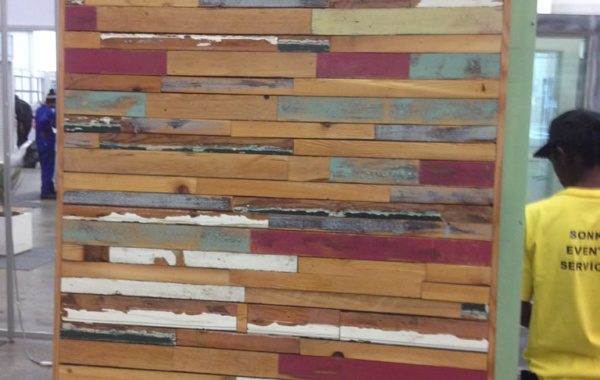 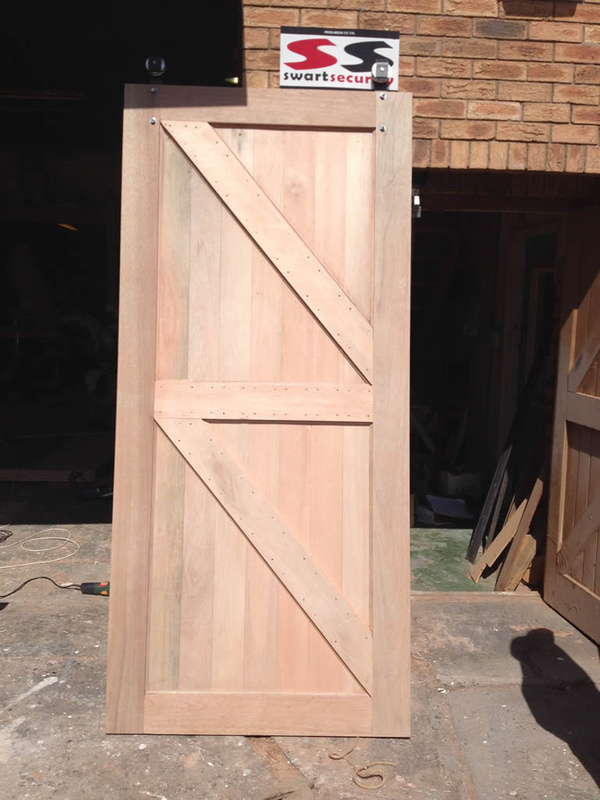 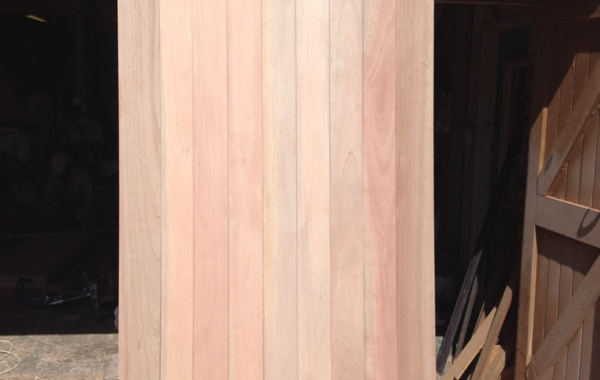 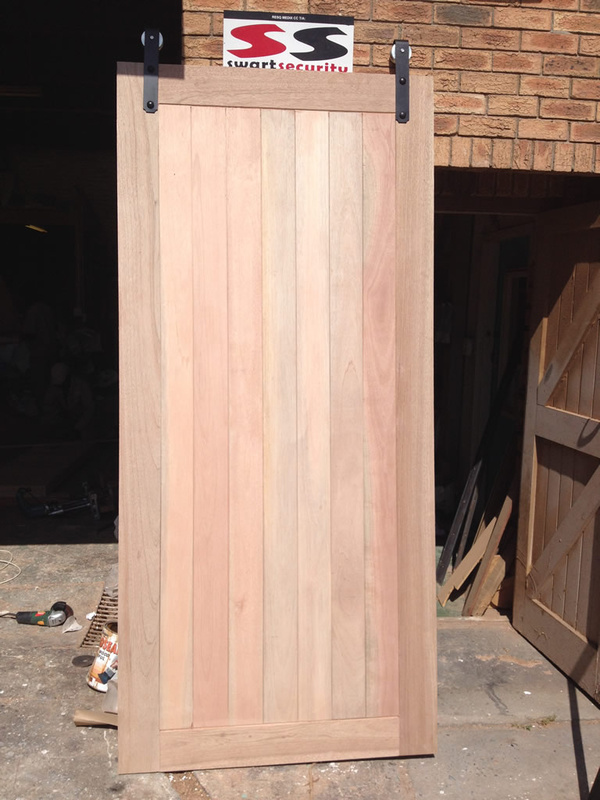 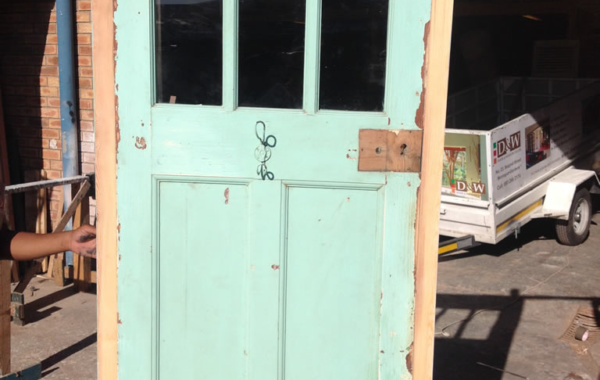 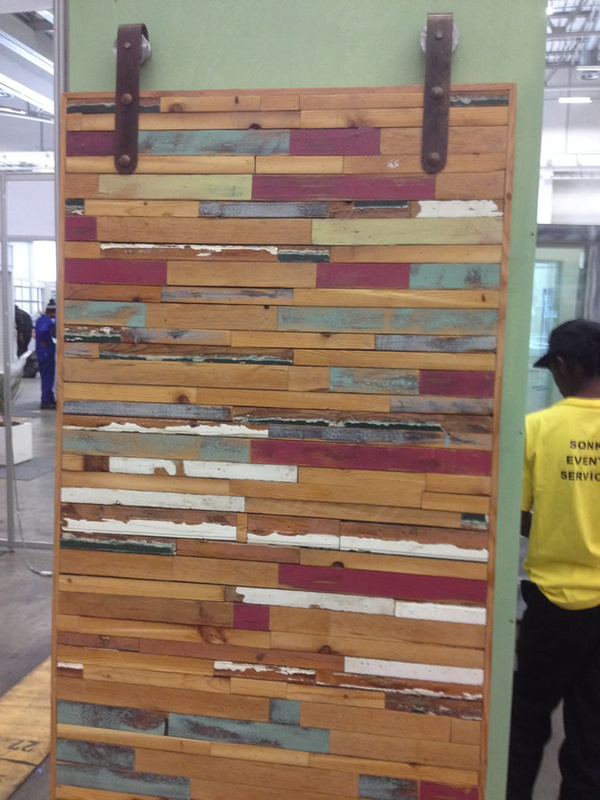 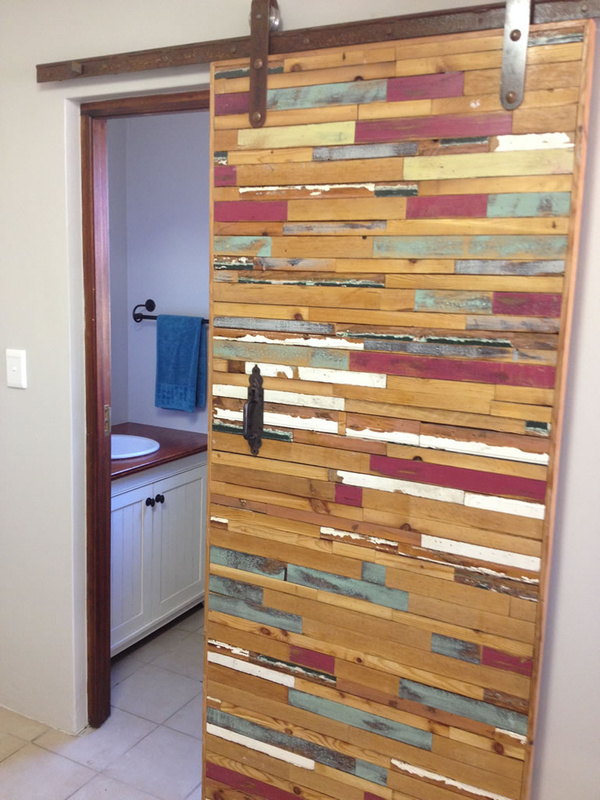 Barn doors can be manufactured from recycled materials, upcycling an old door or any style/design newly manufactured for your requirements. 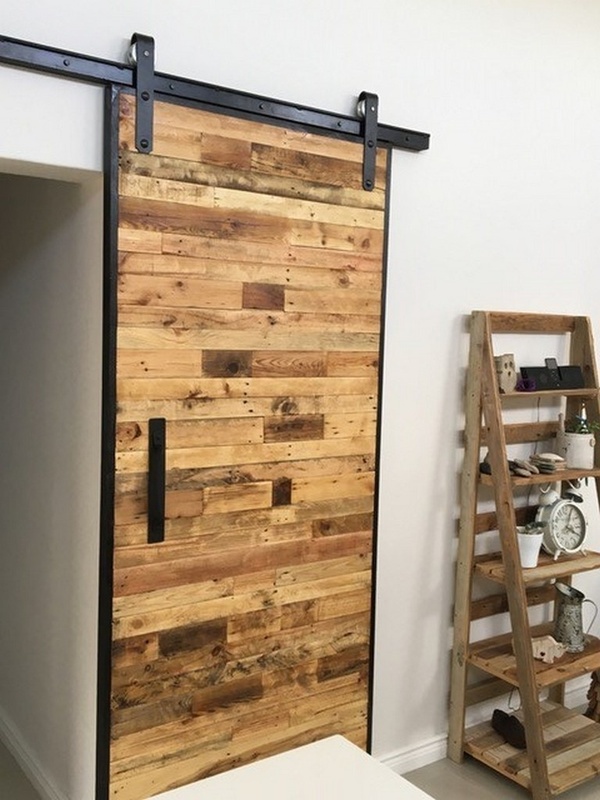 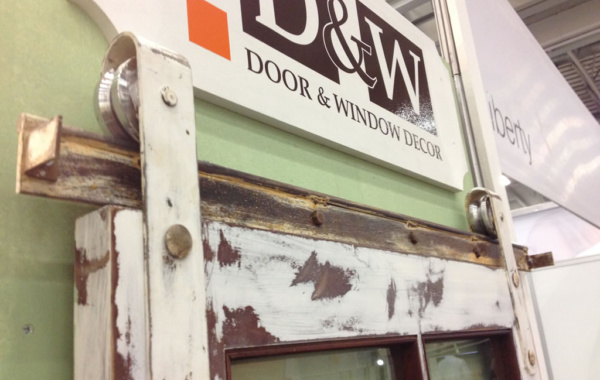 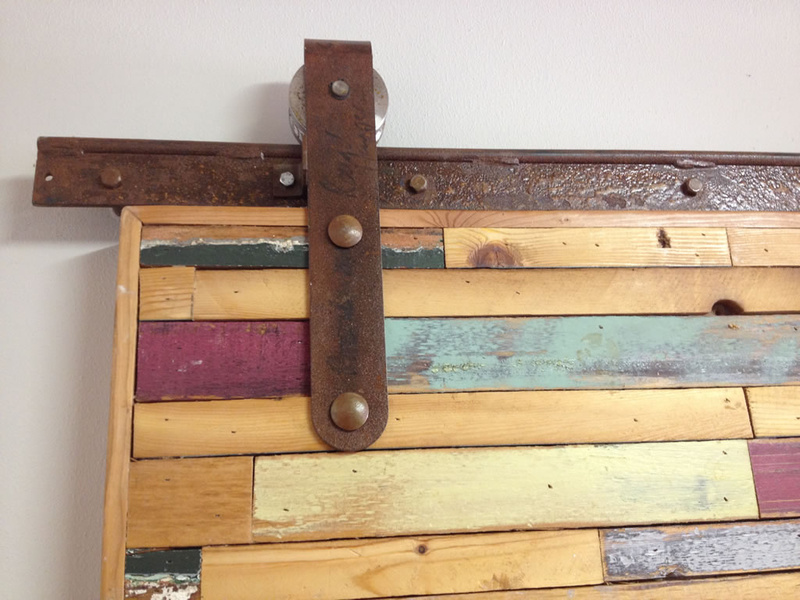 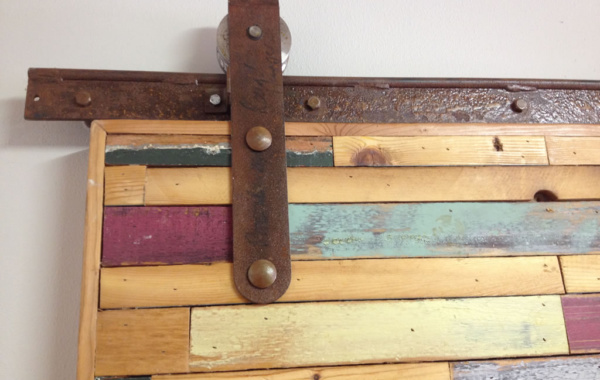 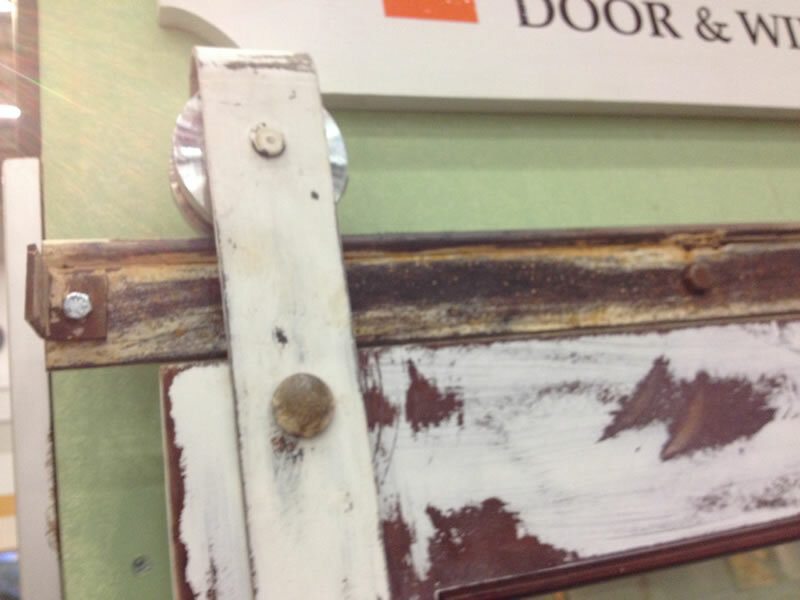 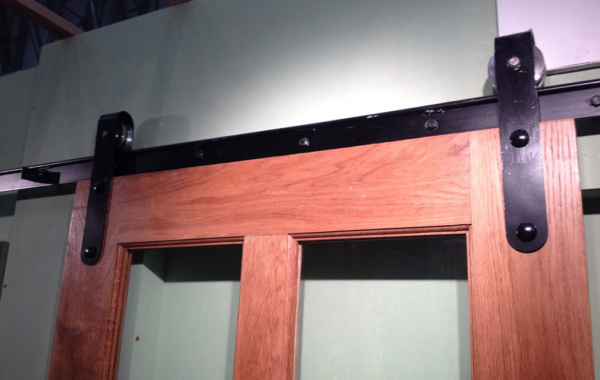 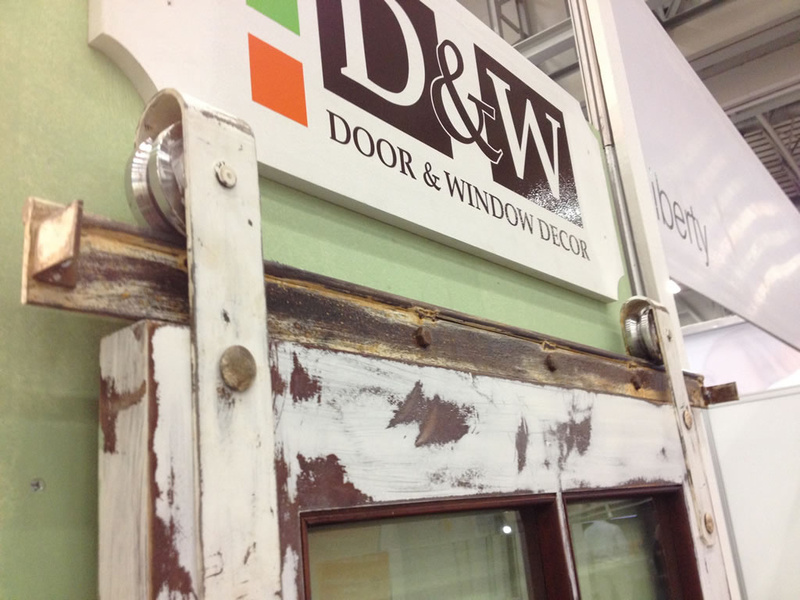 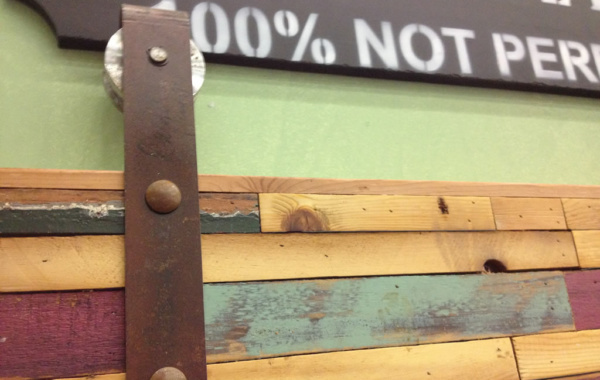 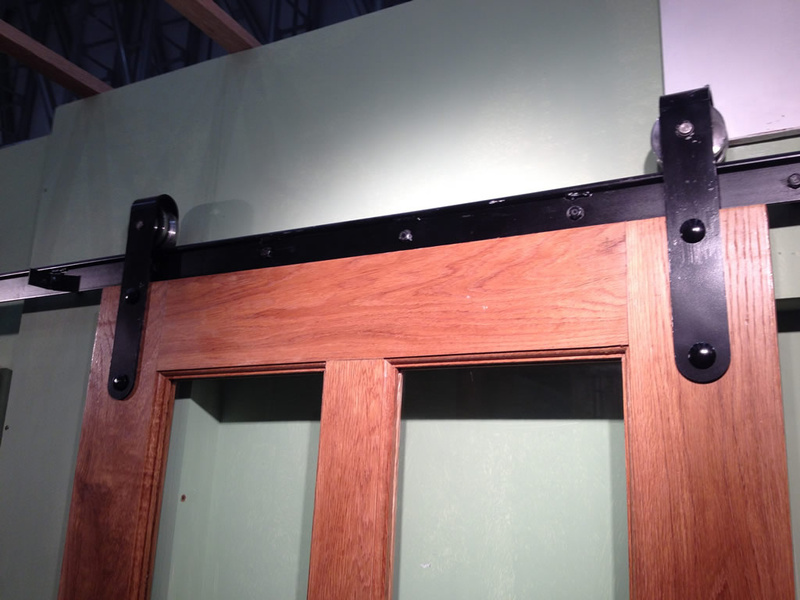 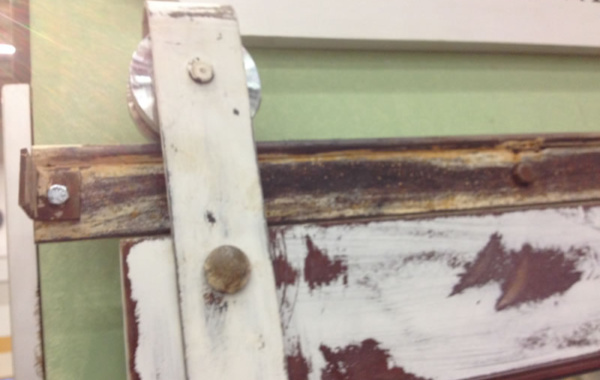 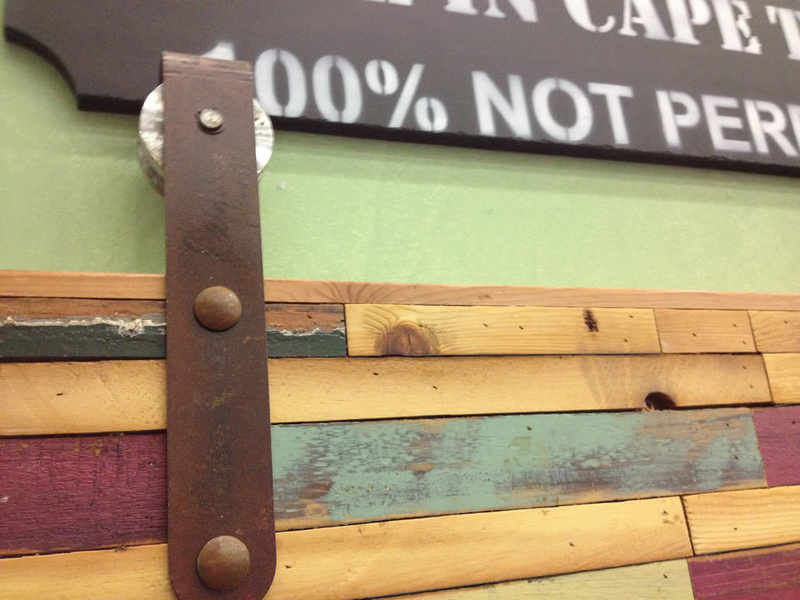 Barn door gear is made from mild steel and comes in a rust, black or white finish.